Denplan Care is a really easy way to spread the cost of your treatment into affordable monthly payments, reducing the chance of receiving unexpected dental bills. It pays for ALL your routine preventive dental care such as check-ups, hygiene visits and dental x-rays, and many of your restorative treatments too, such as fillings, crowns, bridges and dentures (excluding laboratory fees). Your dentist will give you a dental assessment so that the monthly price you pay is dependent on the health of your mouth. You will be put into a Band based on this assessment. This band dictates your monthly fee. 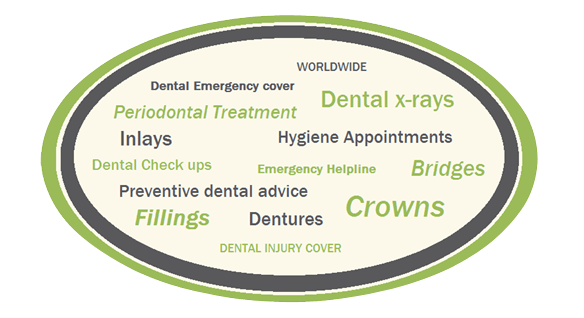 Denplan can offer you advice and find you a local dentist. They can assist at any time and let you know what you are covered for or just offer you advice.